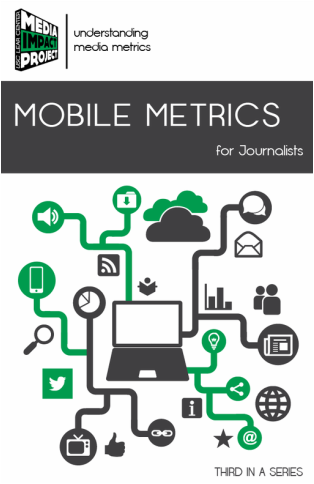 The third in a series of MIP guides for Understanding Media Metrics, this guide uses Google Analytics to illustrate the types of software tools used to gather and report mobile web metrics data. You can explore the guide below or download the full guide here. IS OUR MOBILE USAGE GROWING? HOW DO USERS FIND OUR SITE?